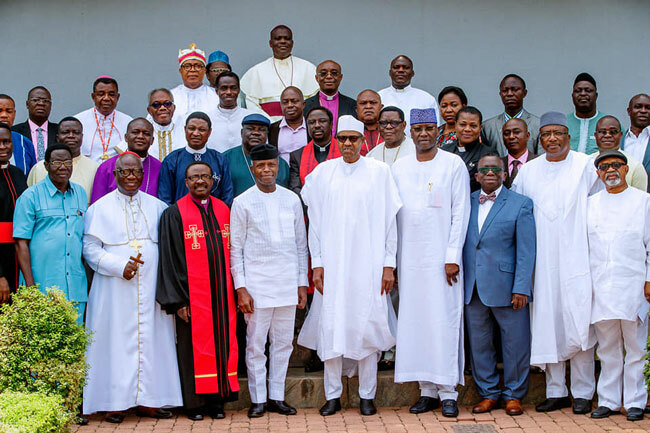 President Muhammadu Buhari on Friday meet with Religious leaders from the Christian and Muslim faith at the State House in Abuja. 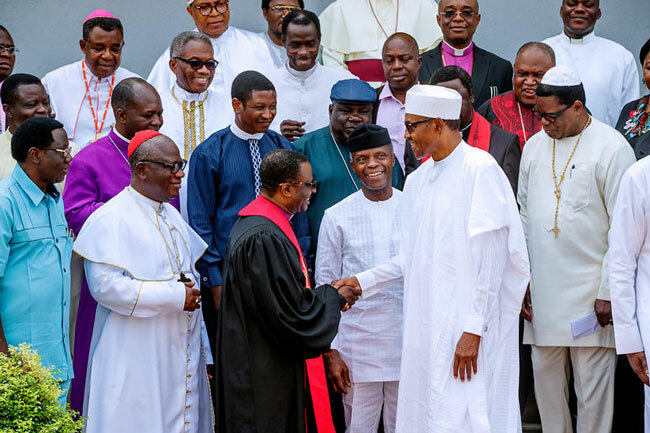 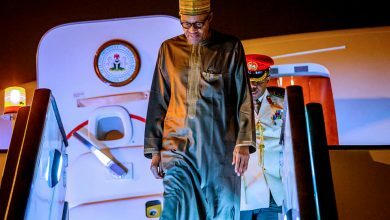 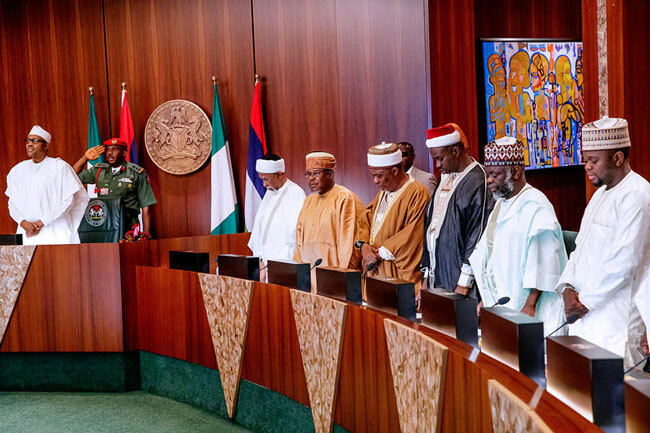 Buhari received the leadership of the Christian Association of Nigeria (CAN) with as Imams and Senior Islamic Scholars from 36 States of Nigeria and FCT. 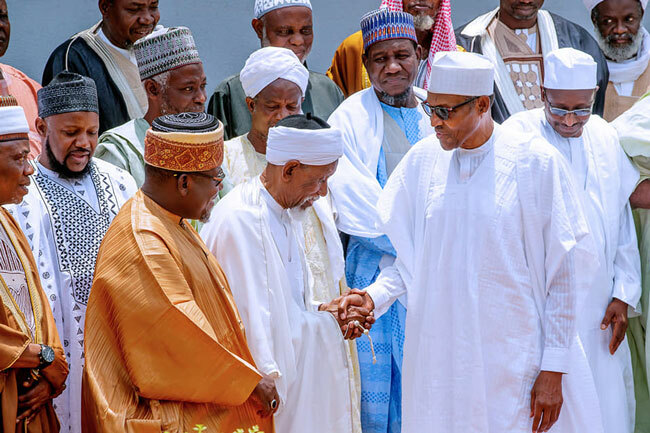 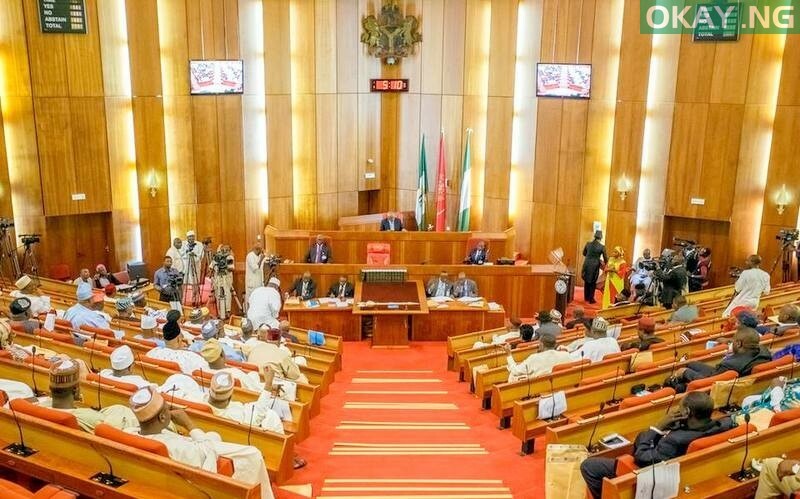 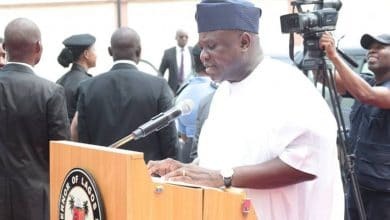 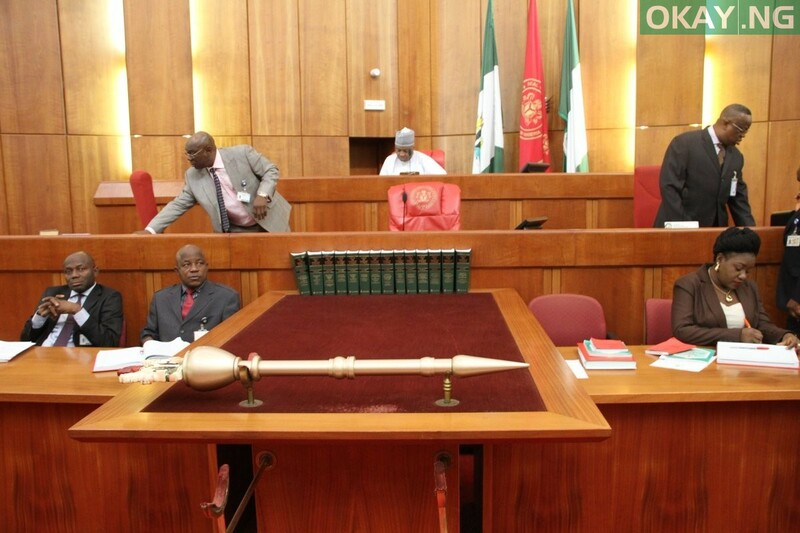 Speaking to them at the meeting, Buhari promised them that he will leave Nigeria better than he met it, assuring them that he will strive for peaceful co-existence in the country.